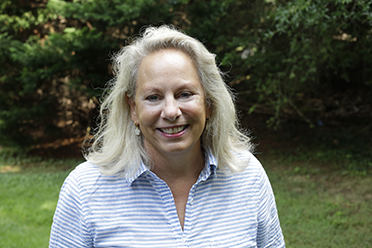 Lisbeth Harrison is a Grade 1 teacher assistant in the Lower School and is a part time assistant in the Advancement office. She began working at Carolina Day School in 1997. Her three sons, Benjamin, 03’, William, 06’ and Nicholas, 08’, are all Carolina Day alumni. Lisabeth is Orton-Gillingham trained.